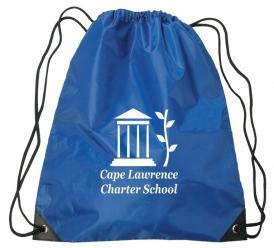 Promotional Items, Inc.™ invites you to select drawstring backpacks. 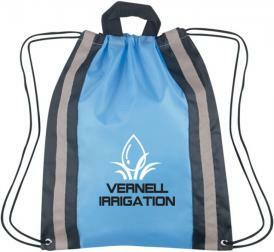 Clear and colored drawstring backpacks printed with your logo. 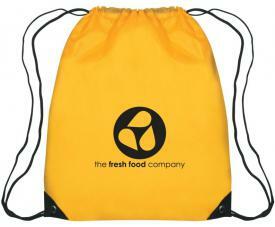 Drawstring backpacks with your logo printed are timeless, cost effective and very useful. Most of our backpacks on this page are made from heavyweight 210D polyester cloth. 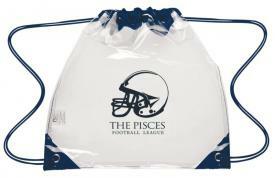 Clear Stadium Drawstring Backpack made from see thru plastic material. of the Medium Drawstring Backpack even include Camo for slight up charge. Shop the selection below of printed drawstring backpacks for a promotion. 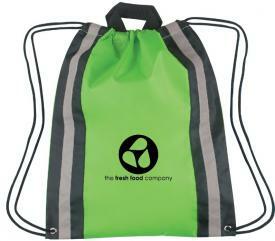 For related products visit our Promotional Sports Bags page. 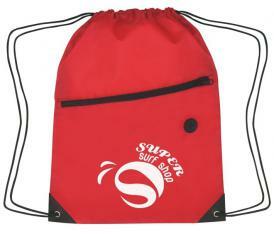 Drawstring Backpacks custom printed with your logo or advertising. 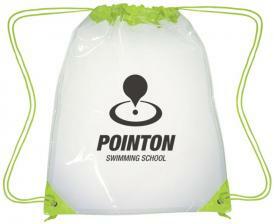 Find clear drawstring backpacks for stadium, school, public or security promotions.